I consider bathrooms the jewelry of the home. By that I mean they are a chance to make a splash, add some flair, and take some calculated design risks that pack a punch. The material options these days are endless, which is fantastic, but can also be overwhelming. Happily, with the advancements in materials and a plethora of breathtaking tile designs on the market, remodeling a bathroom can be a very rewarding process. One of the latest trends in bathroom design is the focus on floors that are pretty, and pretty dramatic. In this Master Bathroom, these beautiful mosaic floors use the exquisite natural material of Calcutta marble to line the shower, which brings out the intrinsic beauty and movement of the floor tile work. 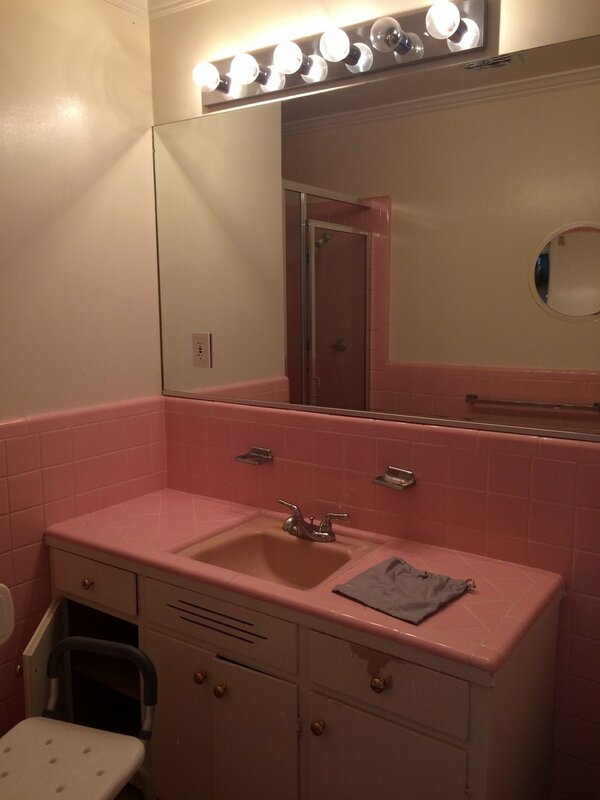 To show just how dramatic the transformation of this Master Bath was, view the “before” shot of how this tiny 50’s pink tiled bathroom was updated to a classic and timeless marble design that is exciting, attractive and feels clean and simple all at the same time. This child’s bathroom was transformed without doing any structural changes. 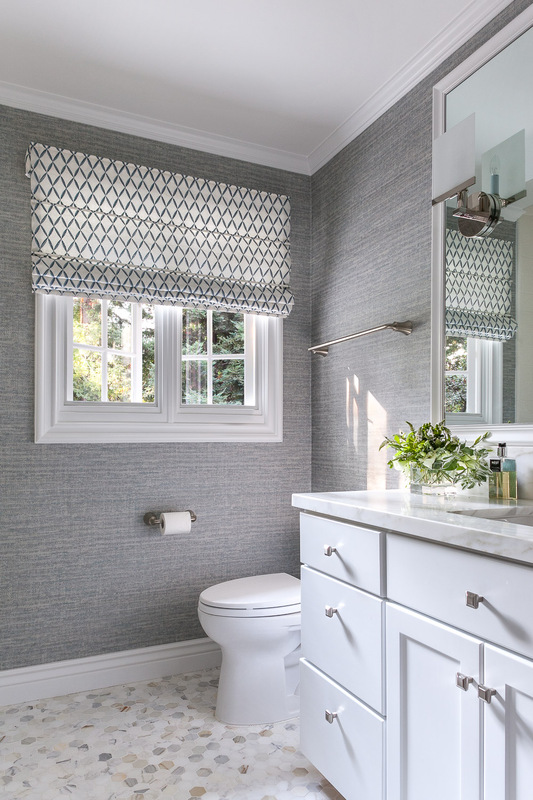 The room got a facelift with a new vanity, a paint job in a special color, a new countertop, sparkling new light fixtures, a bit of texture for interest with a vinyl wall covering and, of course, a special hexagon tile floor as icing on the cake! 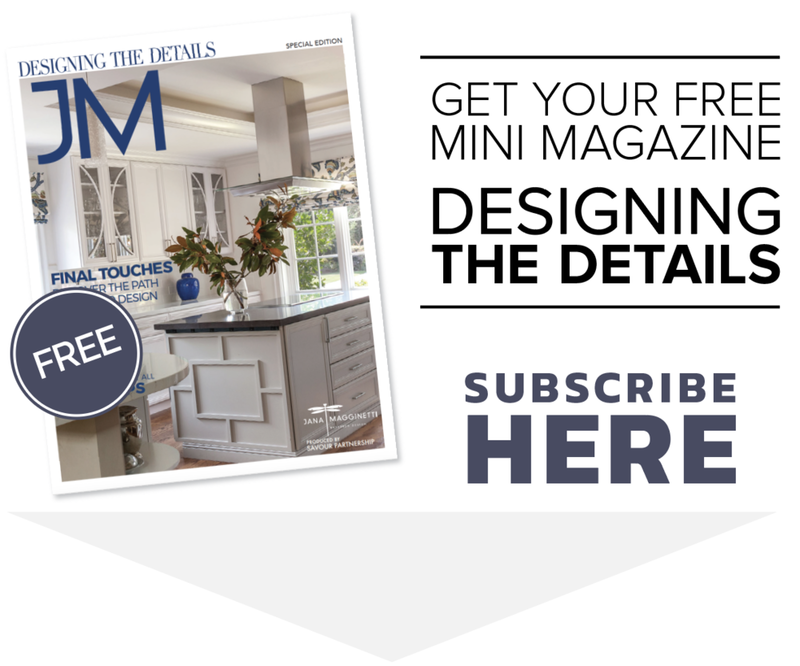 I know it can feel overwhelming with all the choices that are out there today, however, a design professional can help you focus on your design vision, and what you want your rooms to say about you. Be courageous, be adventuresome, explore the possibilities! I am here to help. Give me a call to discuss the possibilities for your bathrooms or home.